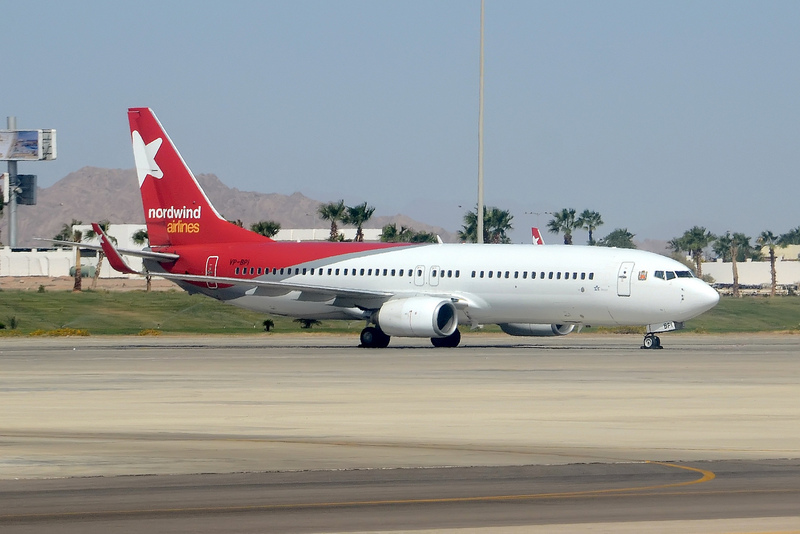 A Nordwind Airlines aircraft was grounded for six hours in Phuket. A Moscow-bound Nordwind Airlines flight with 369 passengers on board was temporarily grounded at Phuket airport on March 20 after a passenger refused to fly, saying that his presence endangered the aircraft, Reuters reported. The incident took place a day after a FlyDubai aircraft crashed in Rostov-on-Don. The flight was delayed by six hours as it was inspected by an explosive ordnance disposal team, which found nothing suspicious on the aircraft, according to the report. The passenger, Alexander Nosov, was detained for questioning and did not board the flight.